Customers of Castle Hill Centre complete surveys rating our services, cleanliness, professionalism and many other attributes. With over 950 spaces and 96 different sizes and options the Kennards Castle Hill Centre offers the best solutions to people and businesses in Sydney’s Hills District. It is a landmark in the District, easily seen from Windsor Road (access is via Packard Avenue). The centre offers generous driveways for easy access to all storage spaces and an abundance of direct driveway accessible spaces. Offering personal and business spaces, mini warehouses, personal lockers, lock up car storage and open boat and RV storage. Access to the centre is via computer controlled P.I.N. with your space available to visit 24 hours, 7 days a week. The expansion of 350 new units at Castle Hill is also now complete and for a limited time you can save 30% on rental (new units only). 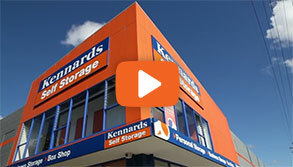 Why choose Kennards Self Storage at Castle Hill? 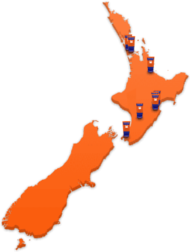 The state of the art storage building forms part of the expansion of Kennards Self Storage at Castle Hill. 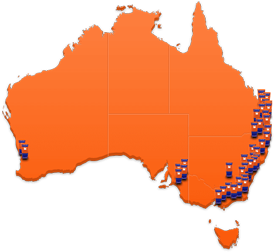 Its Gold for Mick, Medhat and Jim at Kennards Self Storage Castle Hill. 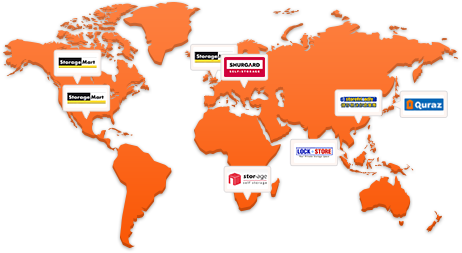 We have the largest range of unit sizes available from lockers to warehouses. The open layout of the centre is ideal for both Domestic and Commercial storers.